Burgundy or Maroon - do you know which is which? 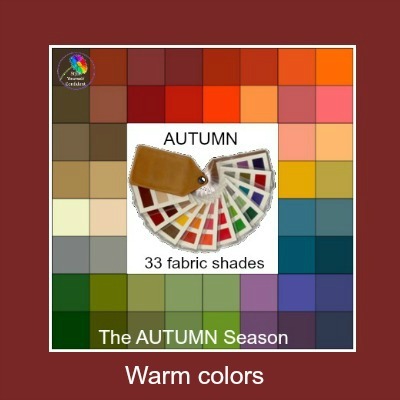 And how to distinguish between Warm and Cool shades? Burgundy is a beautiful cold weather color and a very popular fashion shade. As with all colors you'll see lots of different shades all calling themselves 'burgundy'. This is a color that, years ago, my mother would have called 'maroon'. 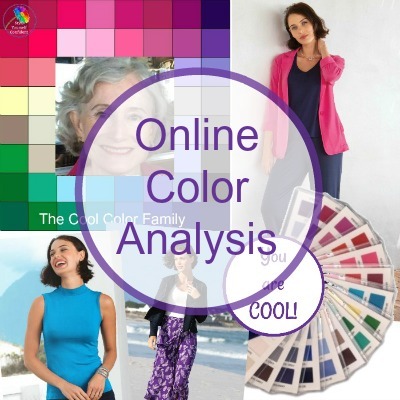 It's the undertone of a color, whether it's influenced by Yellow or Blue, that decides whether a color is Warm or Cool - and consequently whether or not it's going to flatter your complexion. So whether you're buying a lipstick or a winter coat, being able to identify the best 'burgundy' for you is quite important. 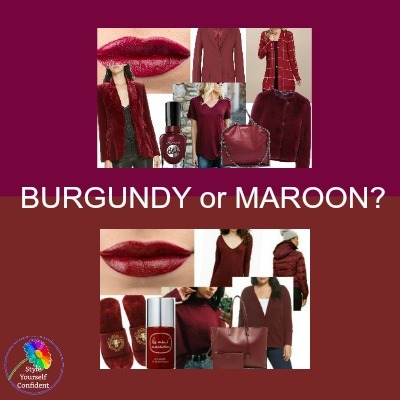 I've been asked about this quite a lot lately so, after a bit of research, I've come up with the real answer - are you looking for burgundy or maroon! Burgundy is actually a dull purplish red which takes it name from the color of the wine produced in the Burgundy region of France. 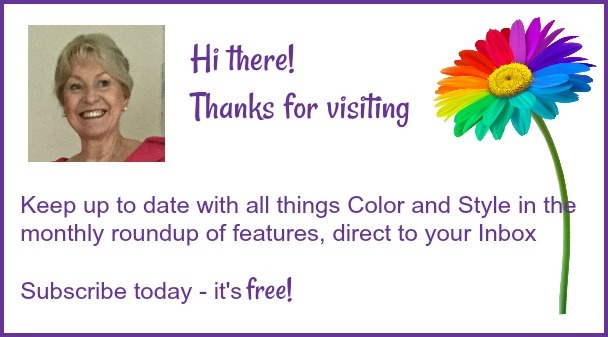 Alternative color names such as wine, claret, bordeaux, grape, damson etc. 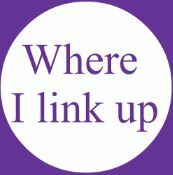 are often used and follow the wine connection. 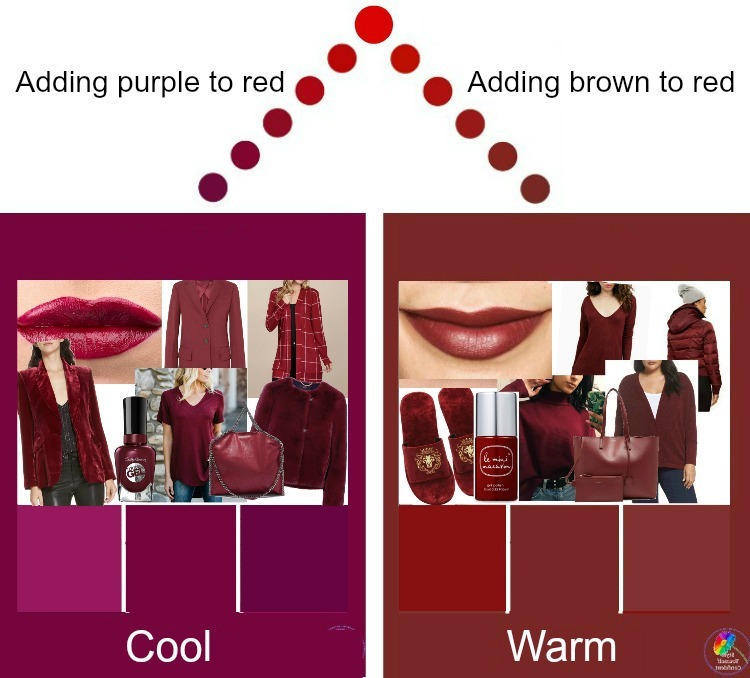 Maroon, however, only becomes a color when brown is added to red. The word 'maroon' is taken from the French word 'marron' for chestnut - hence the rich brownish chestnut tone of the conkers we enjoy in the Fall. Red is a primary color with no undertone, but when another color is added it takes on an undertone of either Warm or Cool. When Purple (primarily a Cool color) is added to Red it becomes Burgundy and is COOL. When Brown (primarily a Warm color) is added to Red it becomes Maroon and is WARM. 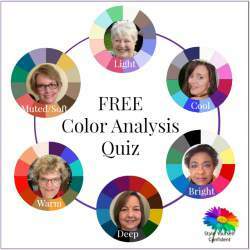 There might not seem to be a great difference in these two sets of colors but, if you know your skin tone or are trying to understand a Color Swatch, this is an easy way to understand the most flattering color for you. 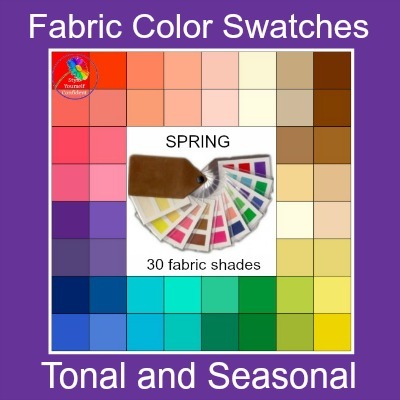 Use your Color Swatch as a 'blending tool' on any fabric or garment and see whether the two 'sit' happily together. Above left shows how the rich, russet, chestnut tones of Maroon blend happily into the Warm colors of the Autumn season. 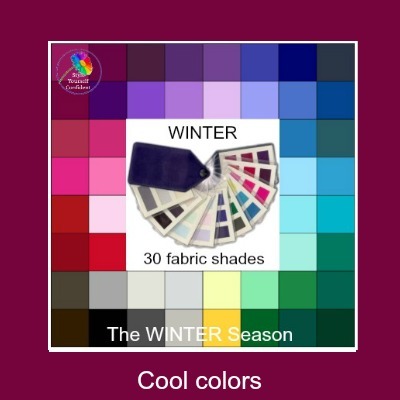 On the right the purplish deep pink tones of Burgundy blend into the Cool colors of the Winter color swatch. You might see lots of 'burgundies' that will blend easily with either color palette and if this is the case then don't worry, it's not essential to distinguish between the two unless the difference is obvious.